The sole uno wellness retreat in the Rheinfelden resort park is just the place to let yourself unwind. 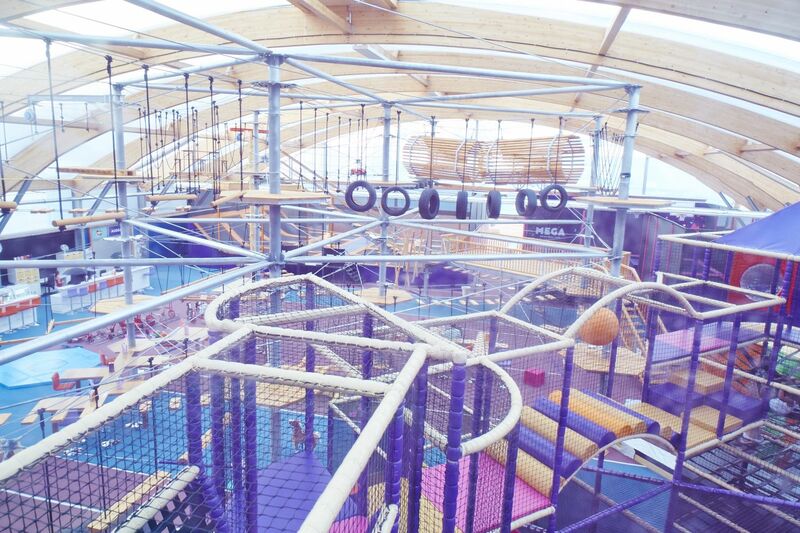 A trip to the Gitterli sports and leisure park is fun for all ages and is even easier with a swim pass for the whole family. 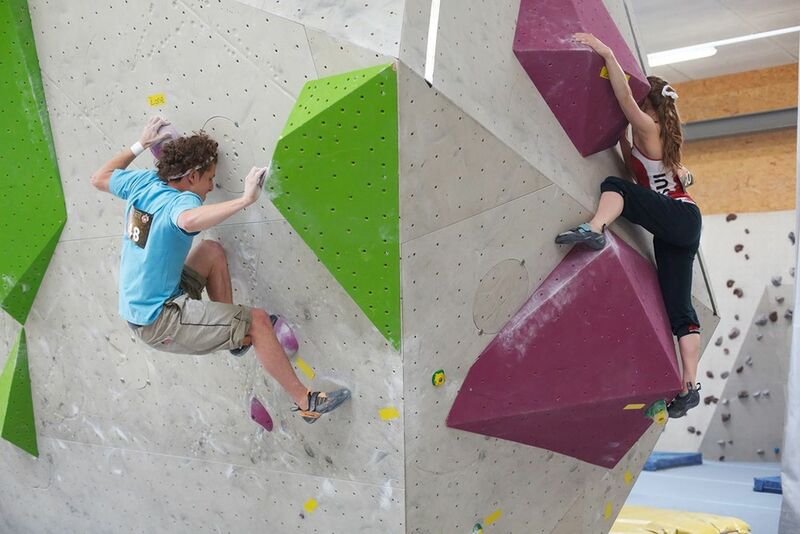 B2 in Pratteln offers a multitude of bouldering opportunities on two levels. Whether you’re a beginner or an expert, young or old, male or female – the climbing pass is for everyone. 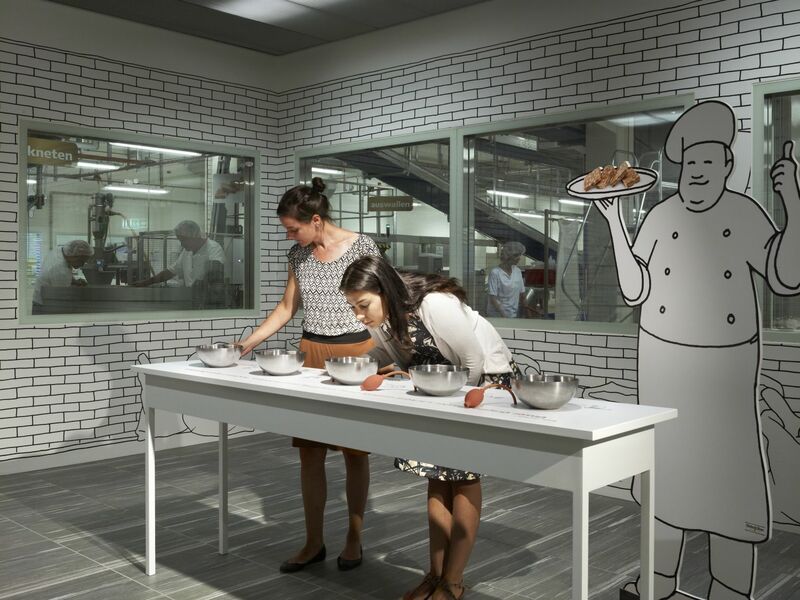 The ‘Läckerli-Huus’ in Frenkendorf is a paradise for those with a sweet tooth – an interactive experience for all the senses, where you also get to look behind the scenes. 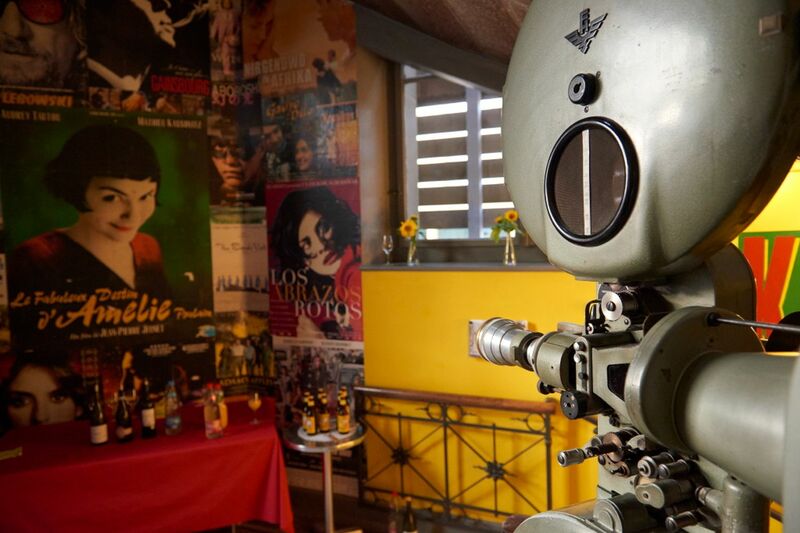 Listen up, film fans: the Sputnik cinema in the Palazzo cultural centre in Liestal runs a daily programme of art-house and family films, as well as blockbusters from all over the world – with regular screenings of domestic films, too. 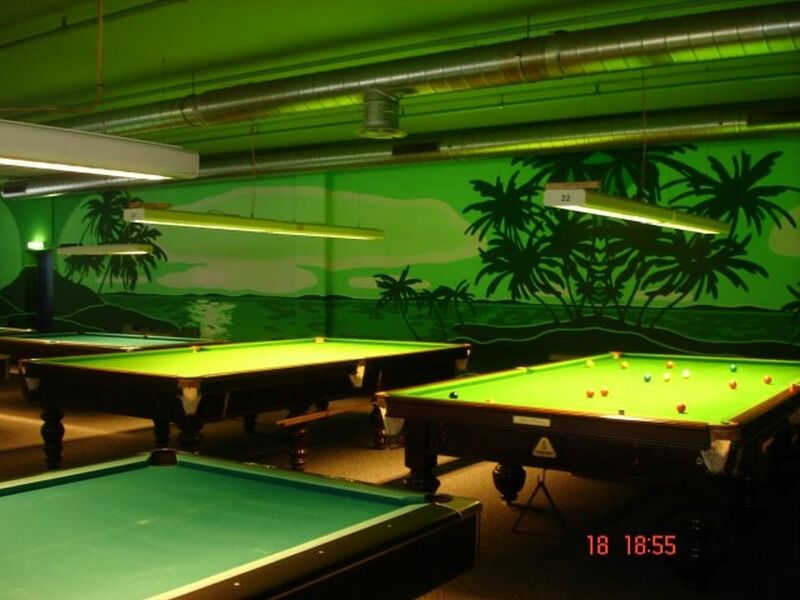 The van der Merwe Center in Allschwil offers all kinds of sporting fun: squash, badminton, bowling and billiards. 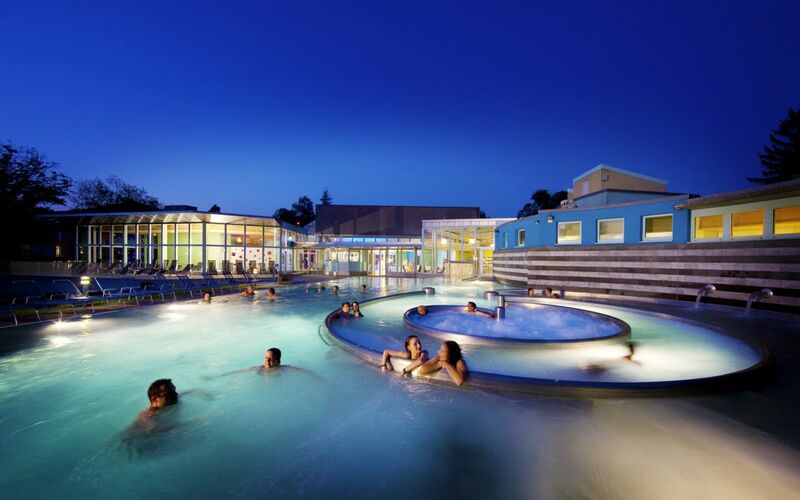 Take the plunge, take a chance, take it easy: Switzerland's most amazingly varied world of water and wellness awaits you at aquabasilea in Pratteln. 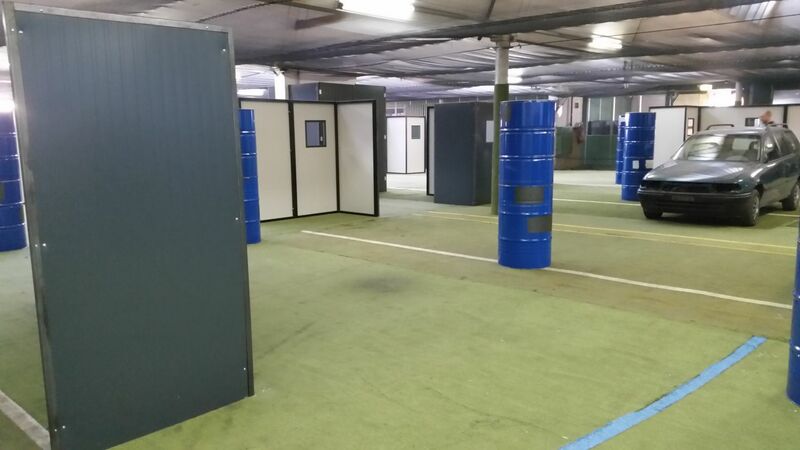 There is plenty of fun, activities and exercise on offer for groups at the Paintball Arena in Reinach, where participants can develop their skills, stamina and team spirit. 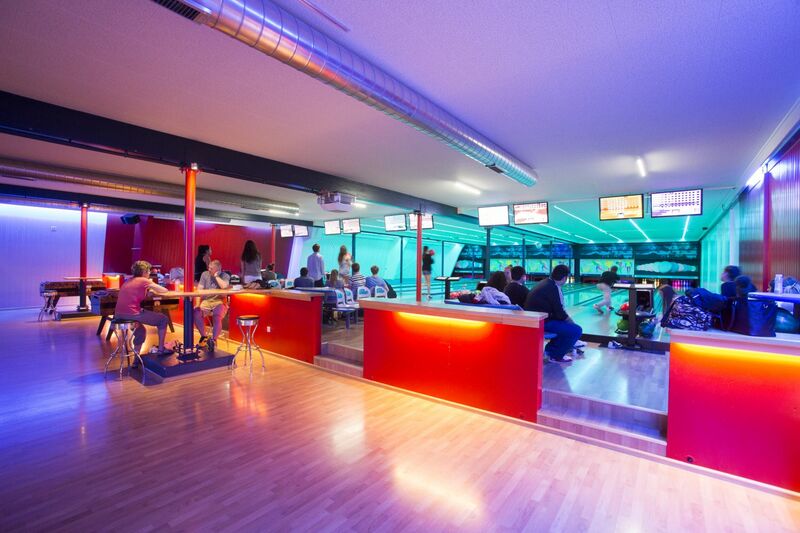 The Sprisse Center in Pratteln is one of the largest indoor leisure centres in north-west Switzerland. Wo befinden sich Vita-Parcours? 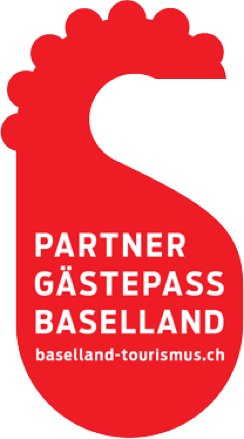 In welchen Gemeinden stehen Hallenbäder? Wo kann Padel-Tennis gespielt werden? Die Antworten gibt die "Sportmap Baselland", kreiert vom Sportamt Baselland in Zusammenarbeit mit Baselland Tourismus. 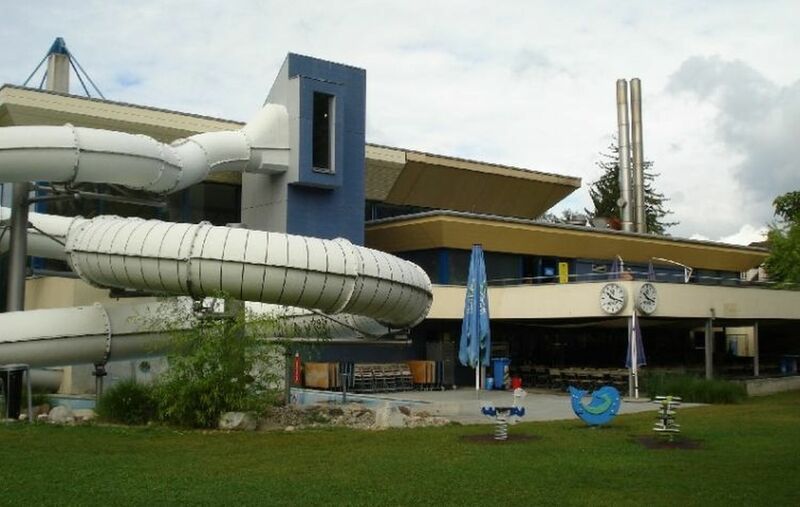 Swiss Mega Park, the sports and leisure park in Frenkendorf, offers fun indoor and outdoor activities across 12,000 m².